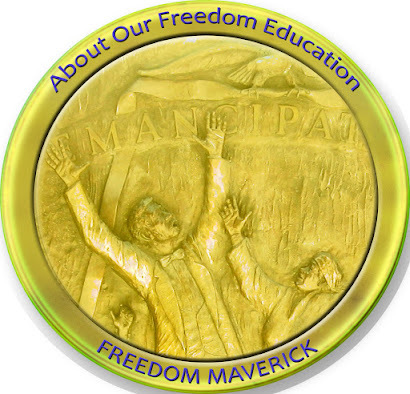 It has been presumed by many that few abolitionists were African American. There is, however, a database, the University of Detroit Mercy Black Abolitionist Archive, which includes the speeches of at least 800 speeches. The following are the words of Amos Gerry Beman from a speech given in Hartford, Connecticut and published in the Emancipator, an abolitionist newspaper on 1839-11-07. He was a minister from New Haven. 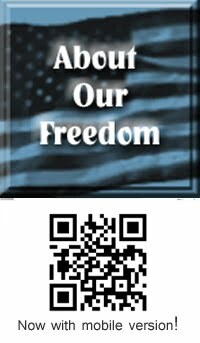 You may listen to the audio file created to enhance the user experience here: Amos G. Beman. new era in our lives? “Is our elevation founded upon our intelligence? golden moments as they have passed away? we burn it with the “strange fire” of ambition? works of creation and the sublime wonders of revelation! powers? Sentiment unworthy an immortal mind! the claims of society, the interests of the church! rice fields of the South. humble friend of his heart, the companion of his labor. forward in the path of wisdom and usefulness? to the West India Islands?” University of Detroit Mercy Black Abolitionist Archive. "There are four scrapbooks of pastor Amos G. Beman in the James Weldon Johnson Memorial Collection. Beman (1812-1874) was a prominent abolitionist, minister, and missionary, and a leader of the black temperance movement." 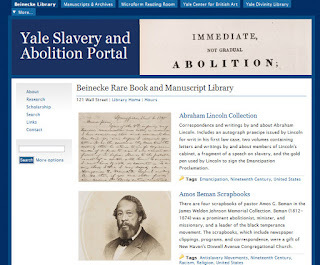 See Yale Slavery and Abolition Portal. "Beman, Amos Gerry, 1812-1874 - The Black Abolitionist Archive :: University of Detroit Mercy Libraries/IDS." Re:Search :: UDM Libraries / Instructional Design Studio. University of Detroit Mercy Black Abolitionist Archive. Web. 15 Dec. 2010. <http://research.udmercy.edu/find/special_collections/digital/baa/item.php?record_id=1865&collectionCode=baa>. 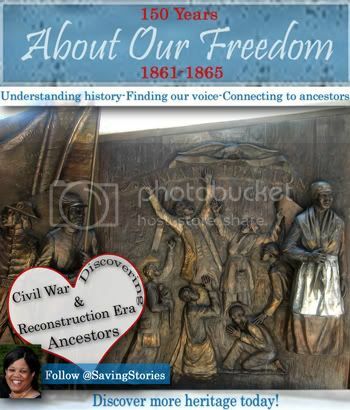 Published by: Association for the Study of African American Life and History, Inc.